The Scene Begins has been up and running for seven years now. I started on Blogger as a way to document my attempt at losing weight and returning to fitness after a long period of physical inactivity and topping out at 220 pounds. Stories like that are a dime a dozen these days, which is a great thing in my opinion. Lots of successful weight losers out there! 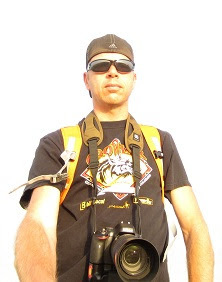 I moved the blog to WordPress in 2007, and after the inital setup did not do much with it aside from posting occasionally, setting up a small blogroll, etc. I’ve finally given the site some much needed TLC, and I feel like it is much more ‘me’ now. For starters, I registered thescenebegins.com and established the blog under that URL. Unfortunately, I failed to announce that move in advance and blindly dumped a bunch of RSS subscribers as a result of breaking the old feed – sorry folks! I hope they make their way back somehow. I’ve made the new subscription options pretty obvious in the sidebar, so hopefully that will help. I settled on a template that I really like, and customized the CSS and fonts. The header has a really cool feature with Facebook, Twitter, Flickr, and YouTube icons that pop up when you mouse over them. I also worked on the background for the site. I’m still not 100% sure I will keep it – I think it makes things look a little too busy and distracting, but I really like the photo. It’s from a hike in Roxborough State Park last year during a hail storm. You can see the hail as the faint white lines. I had to tweak it in GIMP slightly to get the hikers lined up on either side of the main column. I think having them show up like that makes it feel like there is some action going on. I set up a dedicated blogroll page, accessible from the header. 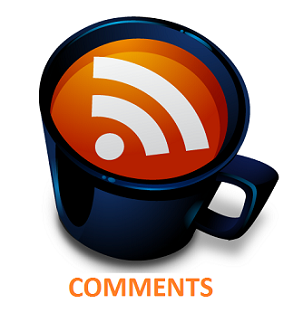 I follow a LOT of blogs… Thank goodness for RSS readers. Best thing ever. I am working to make the blogroll page more interactive, and at least show the latest post from each site. I have that going on in the sidebar, but only with the 20 most recent posts overall. I think one of the strengths of my blog is in the race reports. I dedicated a page to them and really see the views shoot up whenever a given race rolls around each year. Ultra runners like to do their research (myself included! ), which usually takes the form of mining information from previous year’s reports. Lots of good info there. I also set up page called the Highlight Reel which contains some of my favorite posts over the years that aren’t of the race report genre. WordPress has done a fantastic job with the new comment feature. 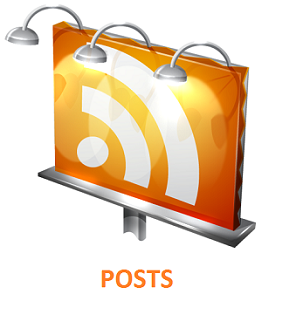 You can post as guest or while logged in to WordPress, Facebook, or Twitter. Very streamlined, no funky words to type in, windows popping up, or other hoops to jump through. Administration is also much easier, because I have it set to auto-approve anyone that has previously commented. I don’t have to manage them on a case-by-case basis. It is also nice to be able to respond to individual comments and have them nested in the thread rather than being in-line as if it were just another comment. Lastly, I have fully embraced my inner Agile Fox. The trail name given to me by the scouts during last year’s 50 mile hike. You can click the fox logo in the sidebar to get the full story. It was definitely better in person, but still makes us all laugh whenever we bring it up. Speaking of the fox logo, I commissioned my 8th grade daughter to create that for me. Fresh off winning the school-wide contest for designing the cover page of the yearbook, she was definitely up to this new challenge. Along with a chance to make a little money to add to her winnings. That girl is well on her way to earning some good dough. I was thrilled with the outcome when she handed me the paper. She said she did special work on the facial expression and particularly the eyebrow to convey a look of determination. I love it! I snapped the picture above with my phone, then imported it into GIMP. Hardened the edges, bumped the contrast to make the paper disappear, applied a ‘cartoon’ filter, and just like that, The Agile Fox was born. So cool I can hardly stand it!! This blog is a way for me to document, remember, and share life’s experiences. With a primary focus on long-distance running. I’m not looking for huge traffic numbers or a way to make money off of advertising. No book to sell, coaching clients to sign up, donations to solicit. All of which are good things, just not my aim here. 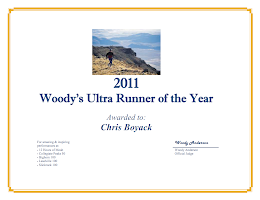 When I started running and got into ultras 5 years ago, I didn’t know a single person that did that kind of thing. No mentors, nobody to give me advice, motivation, or anything like that. My only resource was the WWW and blogs like this one. Reading about other’s experiences, failures, and successes was fuel for the fire as I began my own journey. If this site helps anyone out in some small way, that would be the best payment ever. “If he can do it, I can do it.” would be the message I want to pass on. The greatest reward has been meeting and making friends with so many great people as a result of this little endeavor. Something an introverted person like myself would never have the chance to do otherwise. I have learned so much from all of you, and have been greatly inspired by all of your stories. As always, thanks for stopping by. 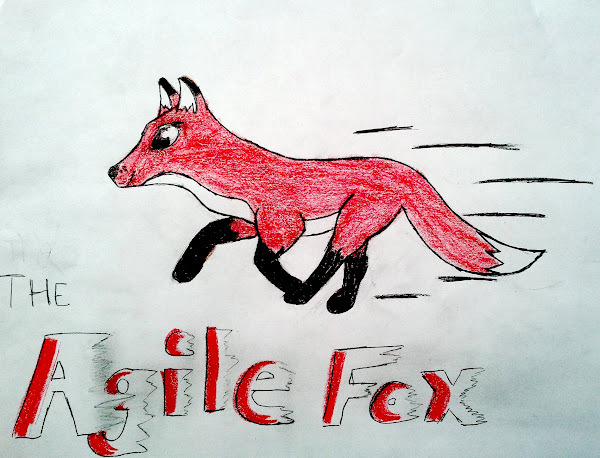 Here’s to many more years, and long live The Agile Fox! Posted on November 2, 2011, in stuff. Bookmark the permalink. 13 Comments. I’ll be the first to apply to the AF Team. Site rocks and the race reports are gems. Keep rolling. Wow, those pictures side byside are really something. Quite a change. Love the Agile Fox, she did a great Job. I totally forgot about the origin of the nickname, glad for the reminder. Nice artwork, and a darn impressive physical tranformation in that time, too. I’m with ya on the low volume thing. The folks that read my blog are cool and I’d rather have quality than quantity. Seven years is impressive. Keep up the great work! Tim – thanks! I’ll let you know when the applications are online. Thanks, Dad. Really happy with the change and the artwork. 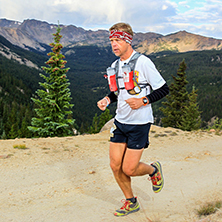 mtnrunner2 – Thanks. I like the quality aspect, too. I really enjoy your blog as well, the pics and reports are great. Just have to copy this feedback from Dave M. on Facebook here (hope he doesn’t mind), it belongs with this post and is awesome. We all have an influence, even when you might not think you do. Thanks, Dave – that totally made my day! Love it! I want a team FART! Nice, first time visitor to your site, but I’ve seen your comments on other folks’ blogs. Andy – Thanks! Leadville or Pikes next year? Thanks, Jay. 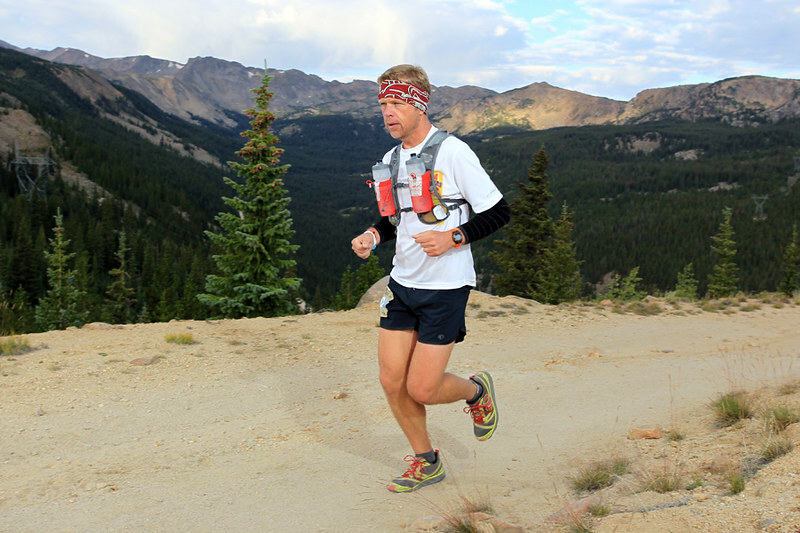 I see you just signed up for LT100. Cool. Looking forward to it. Will follow along as well. Would not have recognized you in that first photo. Wow. It has made for some interesting encounters with former co-workers or people that I haven’t seen in several years. I mostly get asked if I’ve been sick. 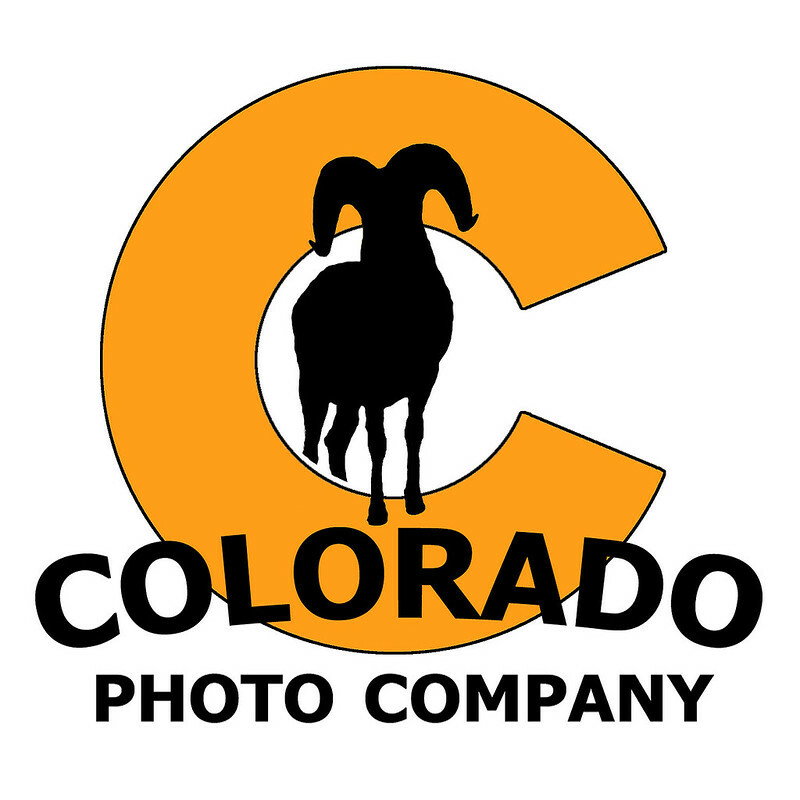 Love the site changes….and logo….and story….and Roxborough….and change from 220….and…well….everything!